Disney Plus will launch on November 12 and cost $6.99 a month. 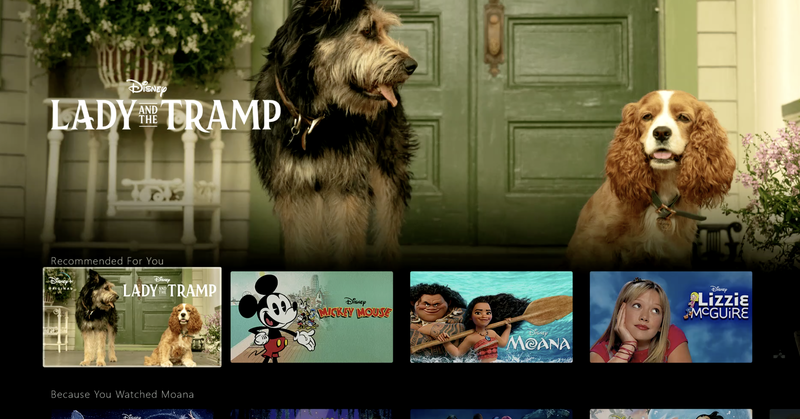 Disney “will likely” bundle the service with Hulu and ESPN+ at a discount, Disney direct-to-consumer and international chairman Kevin Mayer said. The entire “Star Wars” collection will be available, including the original trilogy, and the first 30 seasons of “The Simpsons” will be available to stream at launch.